HUZZAH + OLED Framework for IoT: Scheduler, MQTT, Monitoring, and More #ESP8266 #IoTuesday « Adafruit Industries – Makers, hackers, artists, designers and engineers! 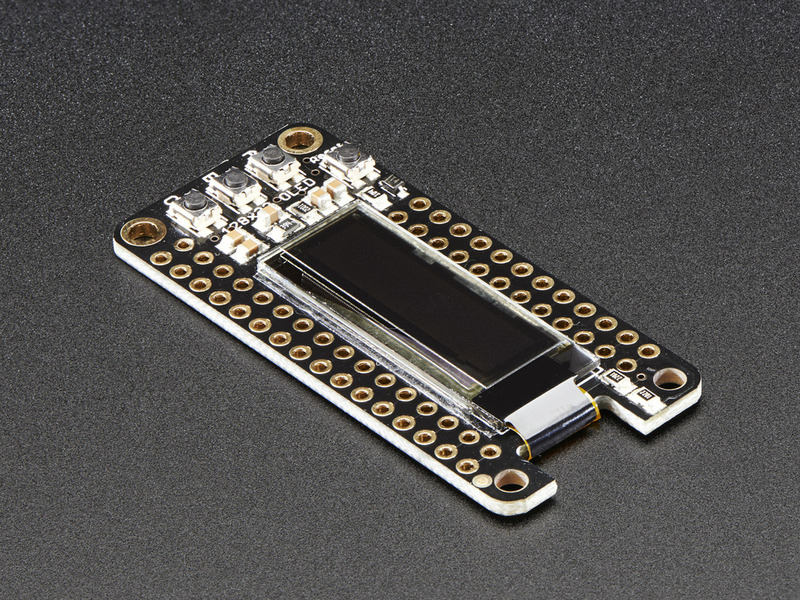 Very cool readymade framework for IoT projects using HUZZAH + OLED FeatherWing. Thanks to cerebrate for providing this framework here on GitHub! FeatherWing OLED – 128×32 OLED Add-on For All Feather Boards: A Feather board without ambition is a Feather board without FeatherWings! This is the FeatherWing OLED: it adds a 128×32 monochrome OLED plus 3 user buttons to any Feather main board. Using our Feather Stacking Headers or Feather Female Headers you can connect a FeatherWing on top of your Feather board and let the board take flight! Read more.